How do I buy a historic house? There are many historic houses in Baltimore and each has its own set of quirks and characteristics that make it unique. The National Trust for Historic Preservation offers to helpful resources on buying historic houses for First Time Old House Buyers (PDF) and a detailed Buyer’s Guide to Old Houses. Additional resources for home-buyers in Baltimore are available through Live Baltimore and through speciality old house real estate services like Circa. How do I hire an architect or a contractor? Hiring an architect or contractor is an important step for a larger rehabilitation project. Don’t feel like you need to hire the first contractor/architect you find! Take time to shop around. Good contractors and architects are usually found by word of mouth (or perhaps by asking for advice in our Old House Forum Facebook group). Find more advice through the Healthy Neighborhood’s 2007 guide to Hiring a Contractor or Architect (PDF). We also recommend the Maryland Consumer Rights Coalition’s 2012 resource on How to Improve Your Home without losing your shirt. This home improvement guide offers important advice on how you can avoid being ripped off when you renovate your home. It explains what to do before you break ground, how to recognize warning signs of a scam, how to craft a contract that protects your rights, how to keep your project on track, and how to file a complaint or arrange mediation with your contractor if you aren’t satisfied with the work. What does it mean if my house has an easement? An easement is a form of deed restriction that gives a non-possessory partial interest in the property to a second party, such as a nonprofit. In plan English, this means you (the property owner) still enjoys all the rights of ownership, while the easement owner usually has the right to access the property (within reason, of course) without seeking specific permission. A historic preservation easement is a type of conservation easement designed to protect a significant historic, archaeological, or cultural resource. Find more background on easements from the National Trust for Historic Preservation or learn more about easement in Maryland from the Maryland Historical Trust. What happens if my house is located in a CHAP historic district? 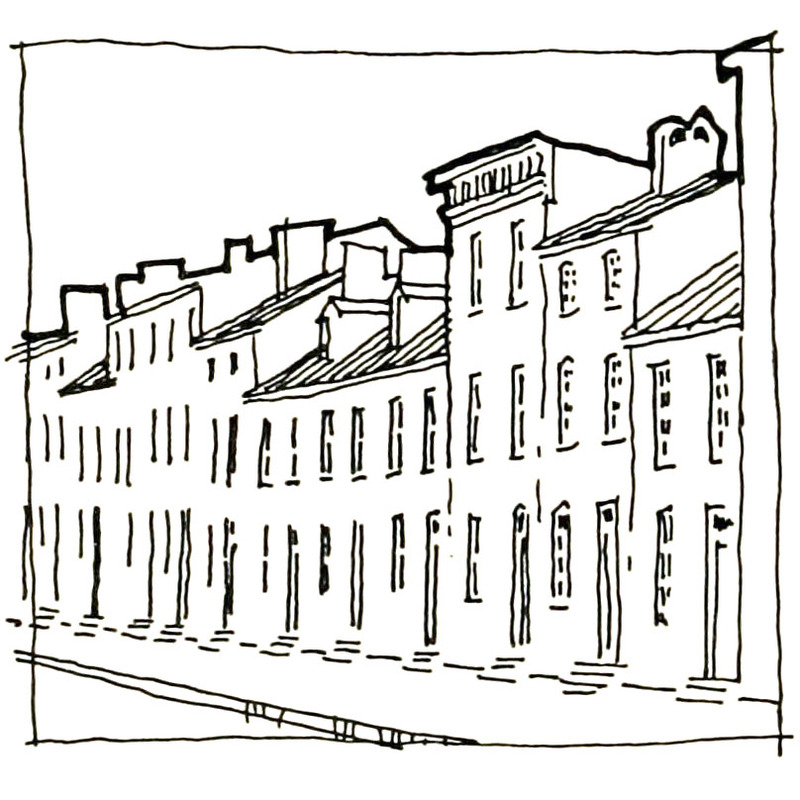 The Commission for Historical and Architectural Preservation (CHAP) is the Baltimore City agency responsible for designating and regulating local historic districts. CHAP reviews and approves all proposed alterations, including demolition, of locally designated historic properties. Alterations must meet the design guidelines CHAP uses to preserve the character of designated districts and individually landmarked historic properties. Many historic neighborhoods in Baltimore have their own Architectural Review Committee (ARC) that works with property owners on alteration proposals. This neighborhood-level advisory review is a critical first step in the process, and must be completed before CHAP begins its review. Learn more from the BNHA guide to Working with the Commission for Historical and Architectural Preservation or check out the Baltimore City Historic Preservation Procedures & Design Guidelines (PDF). Learn more Baltimore City has nearly 70 neighborhoods that are designated as historic districts containing over 50,000 residential and commercial buildings. Thousands of home-owners across Baltimore City have used city and state historic tax credits for projects ranging from whole house rehabs to a roof repair or a furnace replacement. Learn more Baltimore’s older houses feature many rich and unique architectural elements that are impossible to find in the homes built today. But they are also often missing one crucial element that is a key concern for today’s homeowner: energy efficiency. Learn more Baltimore rowhouses are found in neighborhoods across the city from richly ornamented three-story mansions in Bolton Hill to narrow alley houses in Fell’s Point. 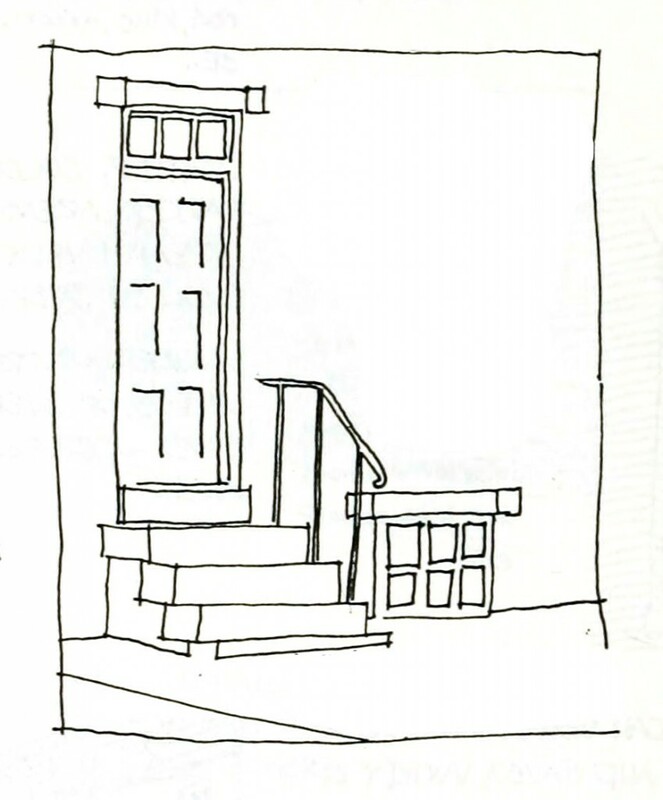 This guide is a resource for anyone interested in learning more about the architecture, materials and design of the Baltimore rowhouse. Learn more Are you interested in learning more about the history of your house or your neighborhood? This guide provides a quick introduction on how to use archival sources to learn more about the history of Baltimore houses, buildings, and neighborhoods.